Seasoned mechanics and gear heads know that more often than not, OEM replacement parts are more reliable than aftermarket parts. Unfortunately, anyone who has searched for an OEM replacement for the ACURA RSX-S throttle position sensor (TPS) knows that ACURA only sells them as part of the throttle body with a steep list price of over $800 USD. 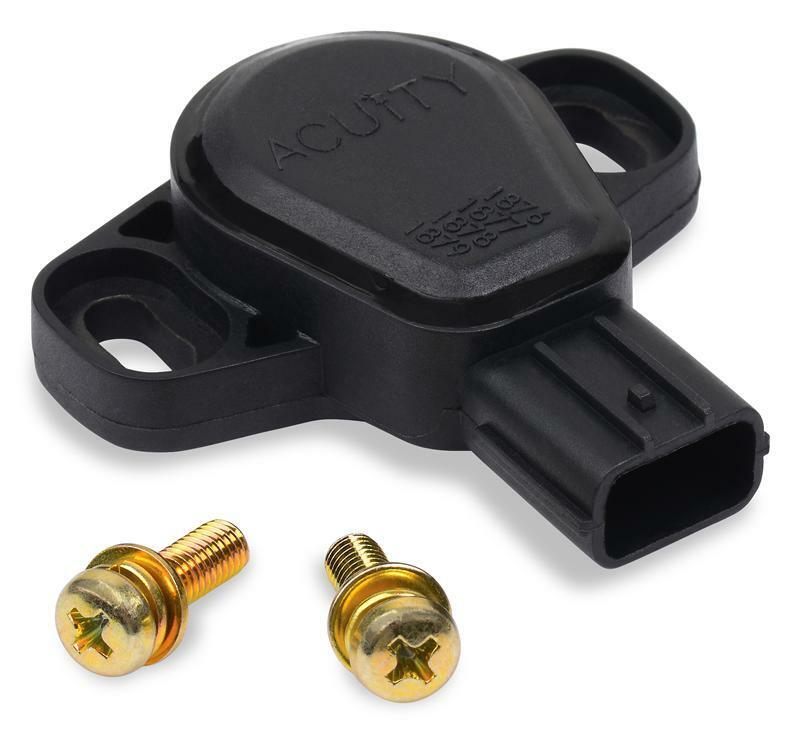 Aftermarket alternatives have existed for years, but all that was available until now were poorly made copies and expensive adapted versions of other sensors. That’s why ACUITY designed a replacement TPS from scratch. 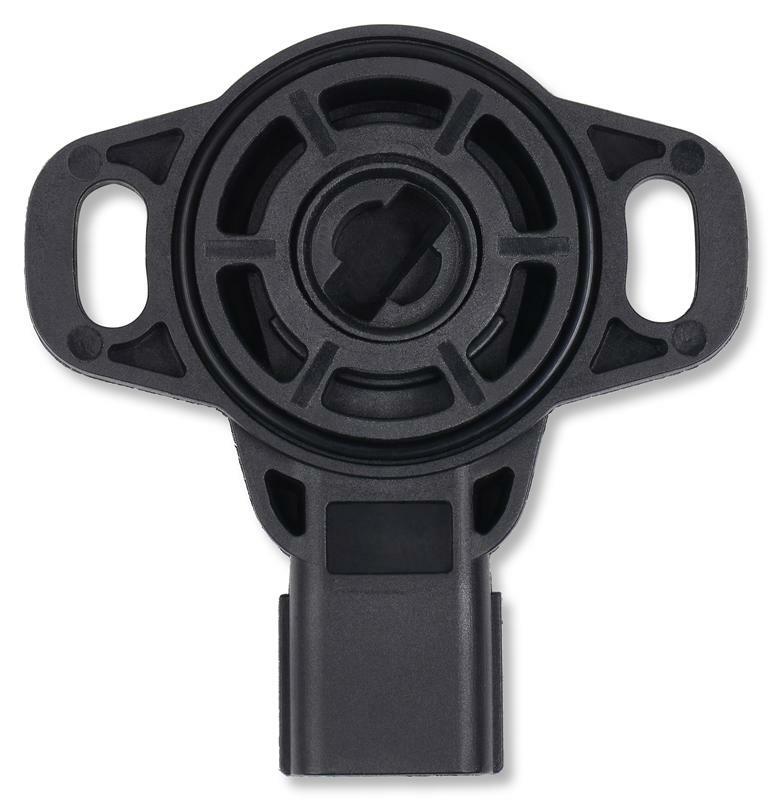 Instead of using the OEM wiper-style design, we used modern hall effect technology to provide improved reliability and accuracy. 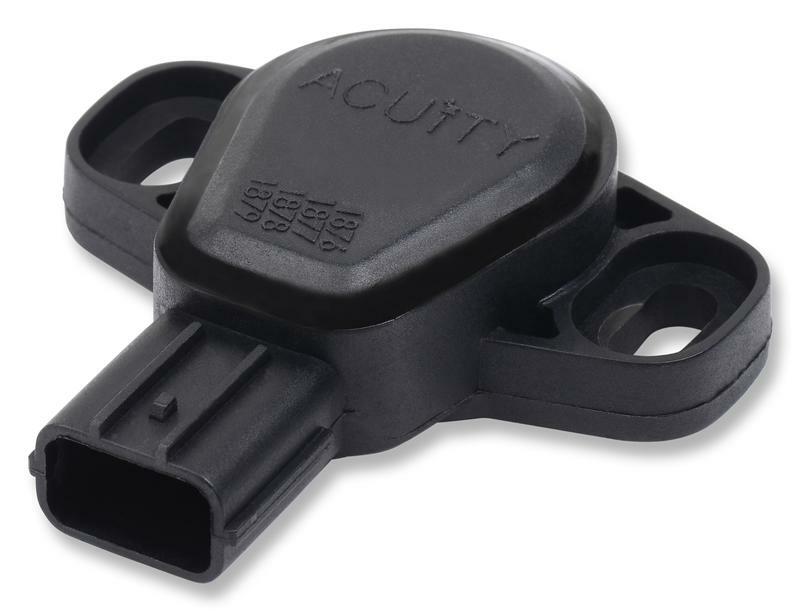 Tested to over 2 million cycles, every design element in the ACUITY TPS was chosen to provide an improvement over the OEM design. It’s no coincidence that the ACUITY TPS looks a bit different than its OEM counterpart, that’s because it is. The hall effect technology used provides a contactless design that reduces wear and tear while offering a smaller form factor and reduced weight.